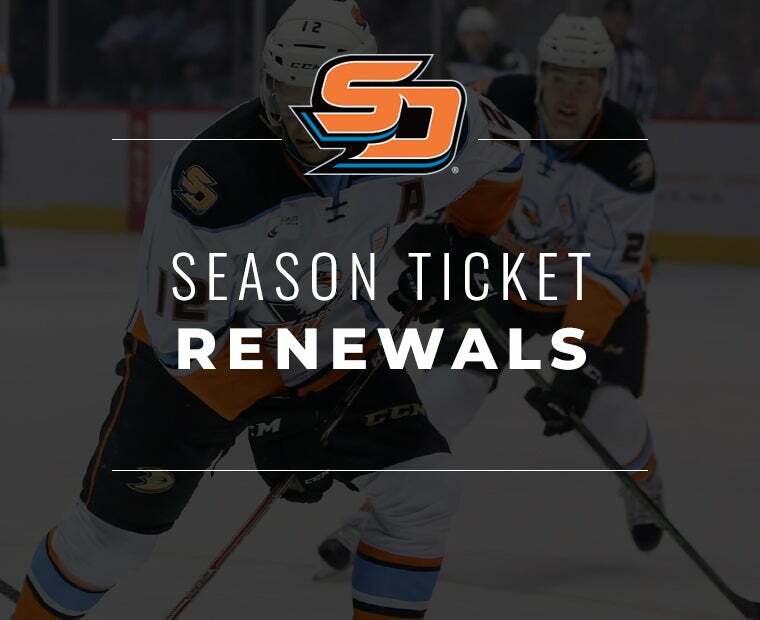 The Gulls begin a club-record and season-long six game road trip Friday night with a meeting against the Ontario Reign at Citizens Business Bank Arena (7 p.m. PT, Radio: Mighty 1090). 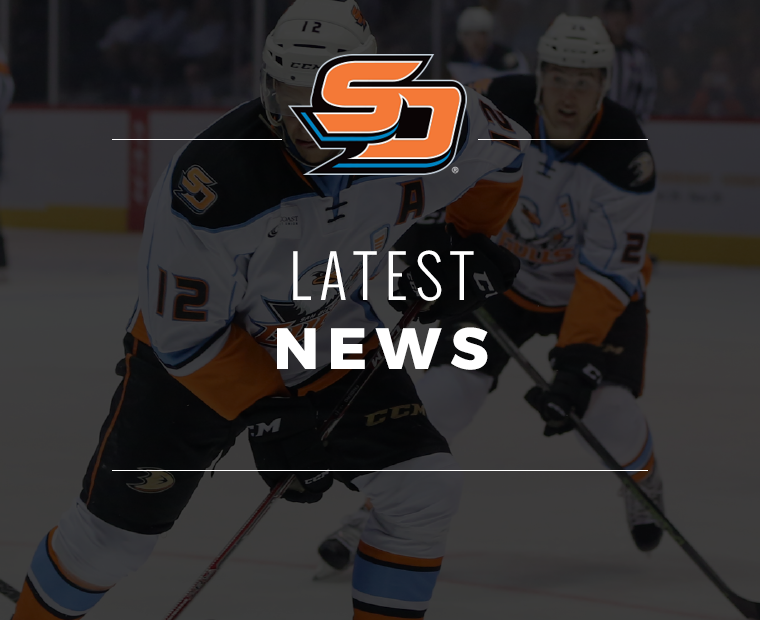 Tonight will mark the third meeting in a seven-day period between the two clubs, with Ontario snapping San Diego’s three-game win streak two nights ago with a 6-3 win at Pechanga Arena San Diego. Despite the loss, the Gulls have wins in three of their last four games, wins in 13 of their previous 17 (13-3-1-0) and points in 19 of 22 (16-3-1-2). 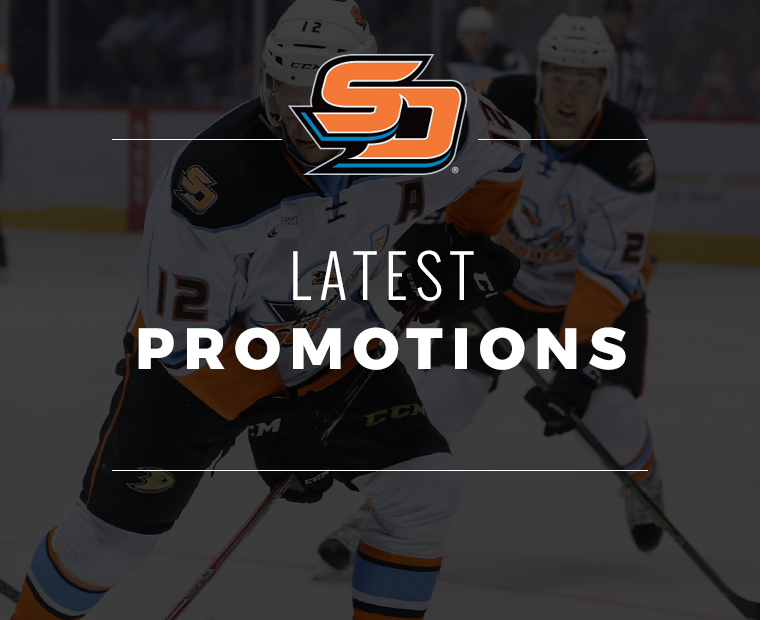 San Diego starts the road trip sitting in third place in the Pacific Division, just two points behind the Bakersfield Condors with a game in hand. 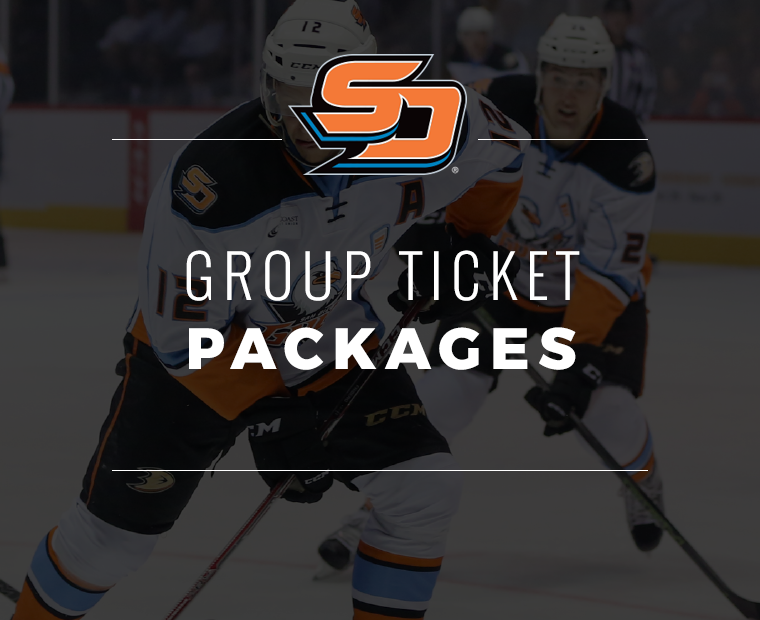 The six-game excursion will see the Gulls take on four divisional opponents, with two games in both Colorado and San Jose. The Gulls will look to bounce back Friday in their first regulation loss to Ontario since November. In Wednesday’s contest, Carrick scored his 22nd goal of the season in the setback, setting a new club-record for goals in a single season, just five days after tying it in a 6-1 win over the same Ontario team. The previous record of 21 goals had been set three times, by Kalle Kossila (2017-18), Corey Tropp (2016-17) and Antoine Laganiere (2016-17). 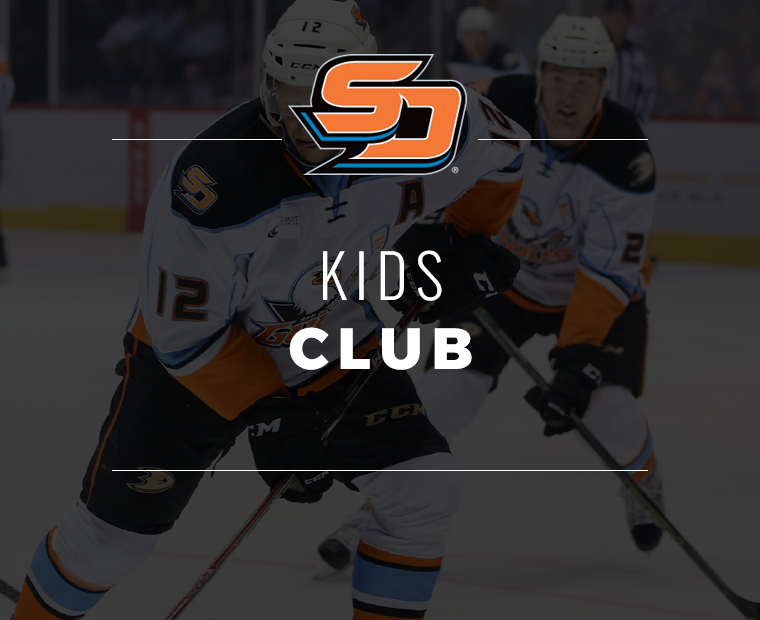 In addition, Carrick moved into a sole possession of third on the Gulls all-time goals for the club (38), surpassing Laganiere and Nic Kerdiles. 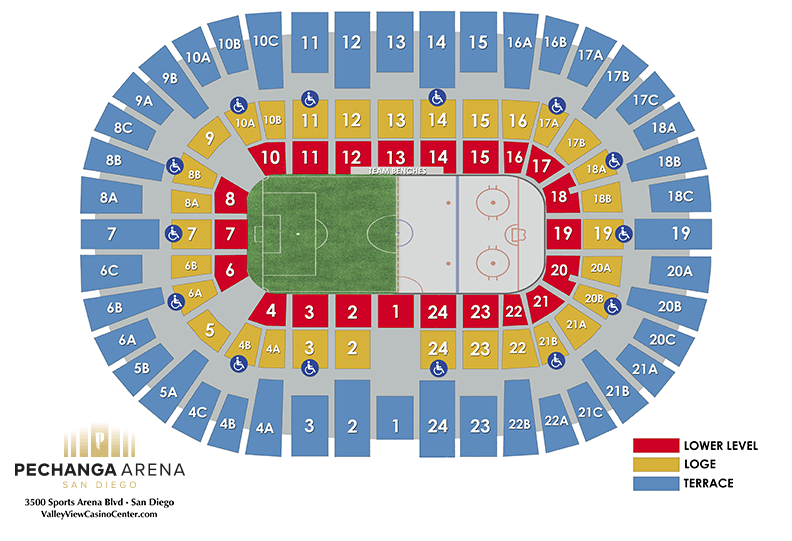 Carl Grundstrom scored twice for Ontario in his first visit to San Diego since being acquired by the Los Angeles Kings in a trade from the Toronto Maple Leafs on Jan. 28. Cal Petersen earned the victory as he stopped 37 of the 40 shots the Gulls steered toward the second-year netminder. With an assist on Kalle Kossila’s third period goal in the team’s last game, Troy Terry moved into a three-way tie for first among AHL rookie scoring leaders, despite playing at least seven fewer games than the players with whom he is tied. Terry ranks third among rookies in goals (16), tied for third in assists (24), and game-winning goals (3). He also ranks second on San Diego in points, leads in assists and power-play points (4-12=16), and ranks second in goals. The Gulls are 26-16-1-2 all-time against the Reign, including a 14-7-0-2 mark in Ontario. 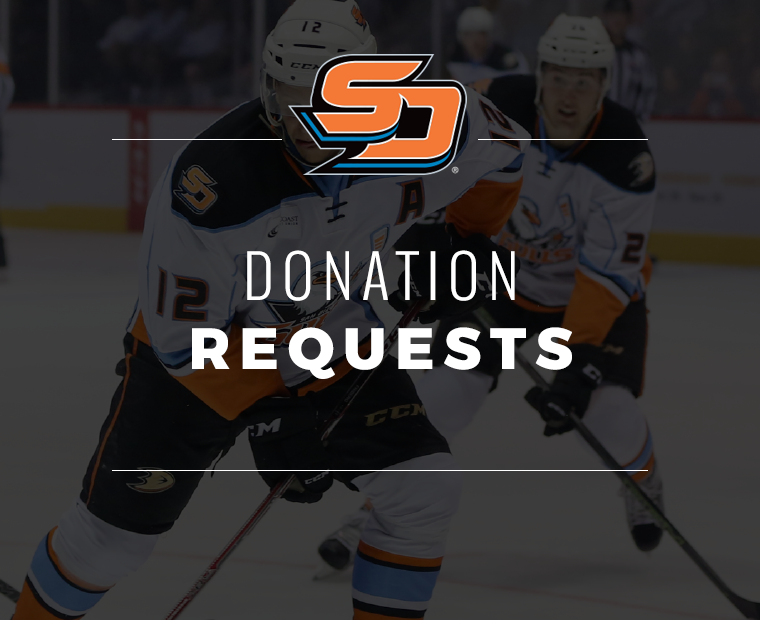 Kalle Kossila leads San Diego in all-time scoring (7-16=23, 26 games), assists and is tied with Corey Tropp (7-11=18, 27 games) for the lead in goals vs. Ontario. Kossila has scored 3-4=7 points in four games vs. the Reign this season. Kevin Boyle has posted a 6-5-2 record with a 2.44 GAA and .919 SV% in 14 career games vs. Ontario. 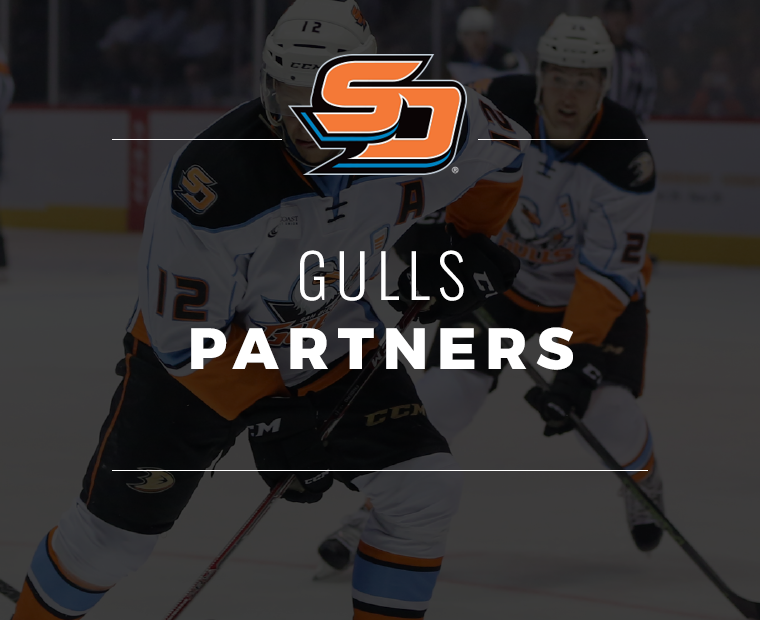 The Gulls last played in Ontario on Jan. 21 in a game broadcast live on FOX 5 San Diego, the first road telecast in club history. The Gulls conceded an early score, but answered with four consecutive goals as Jeff Glass earned his second win with the club. 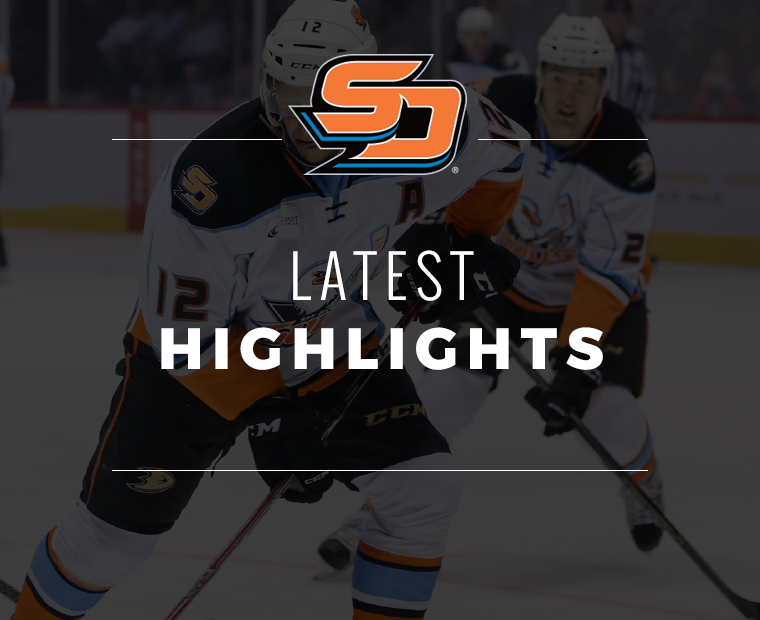 Jake Dotchin, Adam Cracknell, Chase De Leo, and Sam Steel scored for San Diego in the victory. 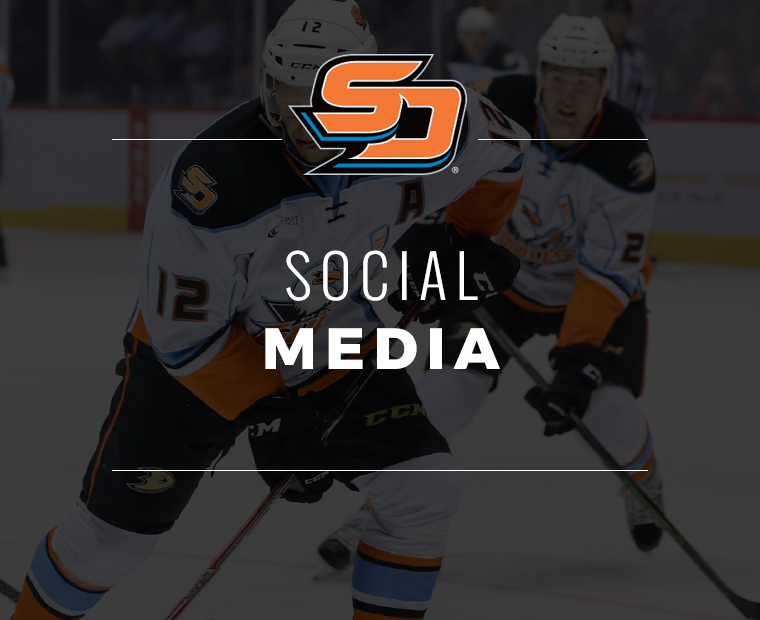 Justin Kloos recorded an assist in his first game with the Gulls. 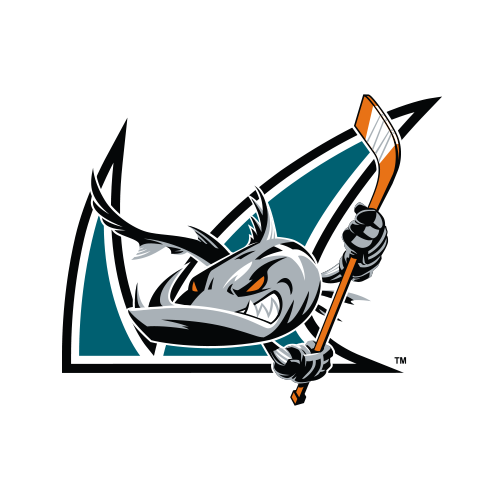 Ontario currently sits last in the Pacific Division with 34 points in 42 games. 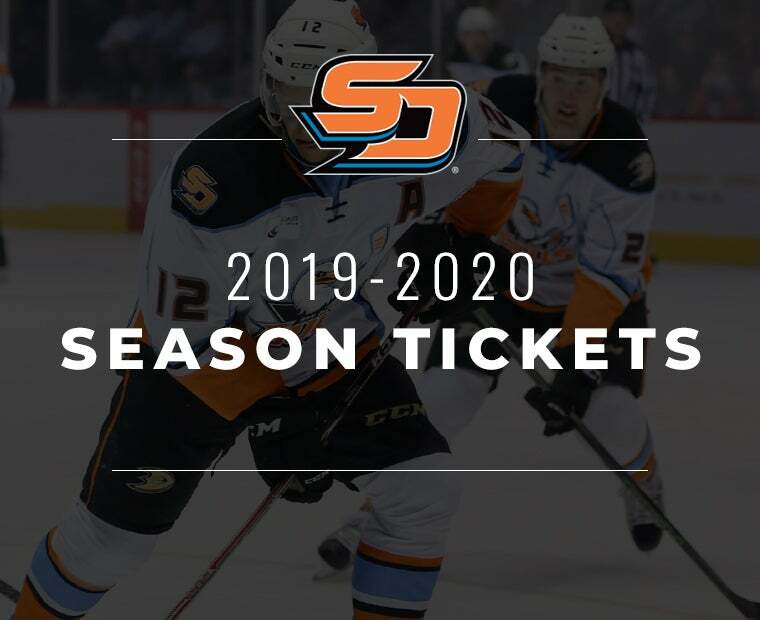 Veteran winger Matt Moulson leads the team with 19 goals and 37 points and has scored five goals in eight games against the Gulls this season. 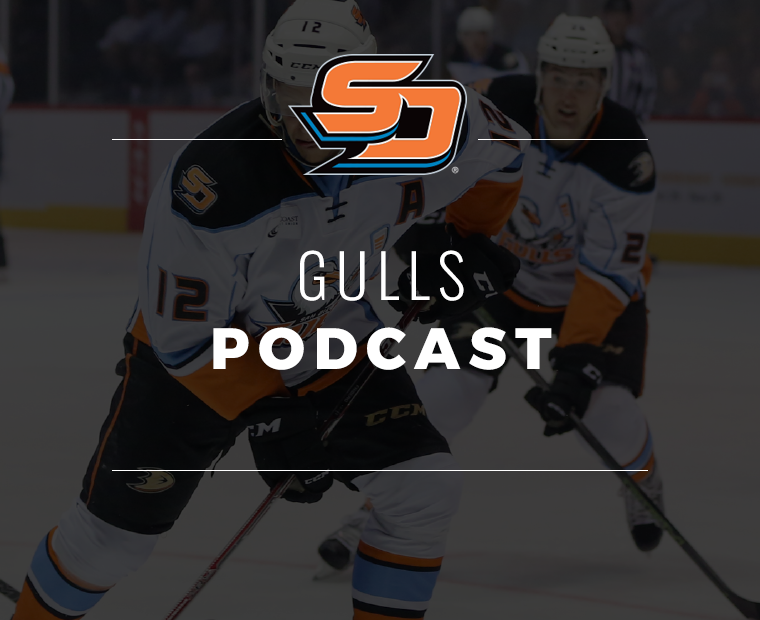 The Gulls have had strong second halves of the regular season since the club’s inaugural campaign. San Diego is 69-33-7-2 all-time in the second half and ranks second in AHL win percentage over the past four seasons. The Gulls rank second among AHL clubs in second half wins (69) and have earned points in 78 of the 111 games to date (.703).